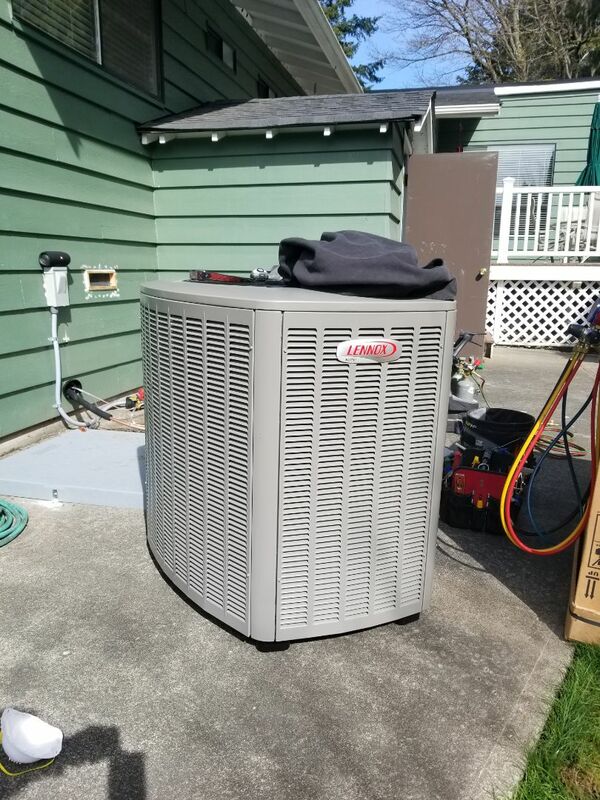 Performed 2nd maintenance for customers on a gas furnace and AC system (Lennox) in Edmonds WA. Do you require the services of a licensed electrician or a heating and air conditioning specialist ? 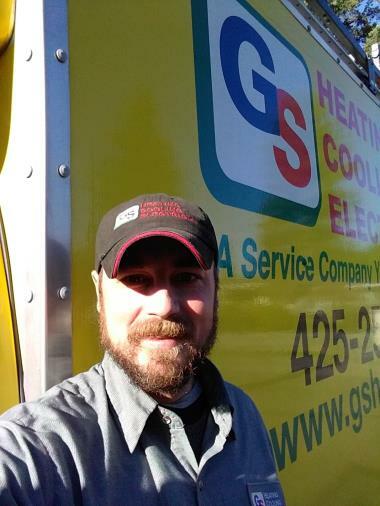 G & S Heating Cooling & Electric is the trusted name in HVAC and electrical services. We have been in business since 1977, so we know a thing or two about providing quality customer service and completing services in a prompt, safe, and effective manner. 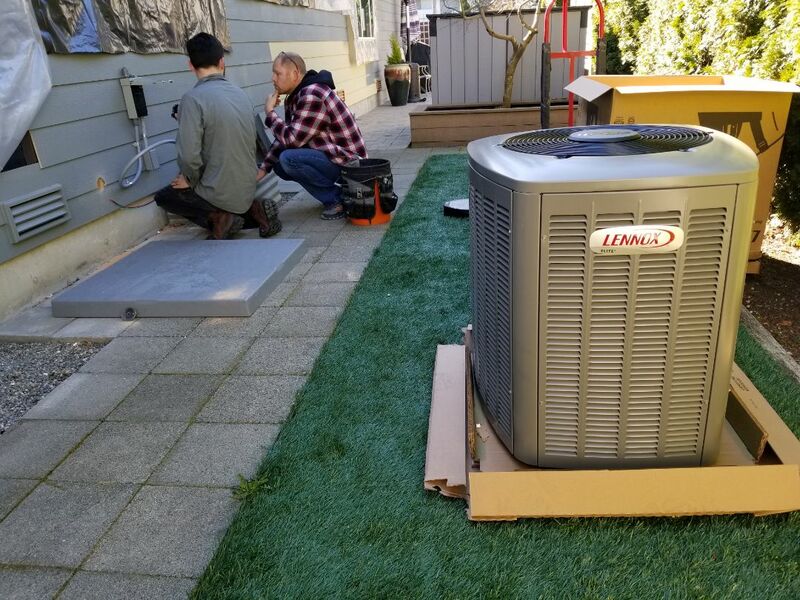 We are committed to energy efficiency, which is why we also install and service systems which run on renewable energy, including solar water heaters and geothermal heating and cooling systems. 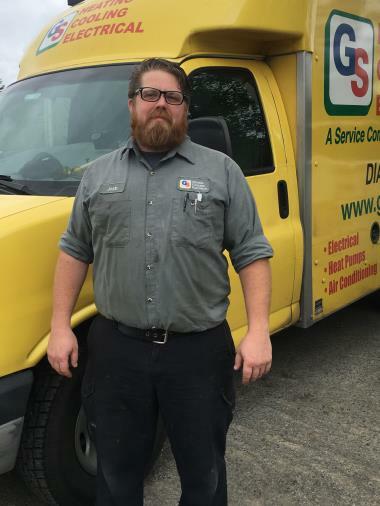 The dependable HVAC technicians and electricians on our team are here to install, repair, and maintain the systems that keep you going, make you more comfortable, and improve the quality of the air in your home. 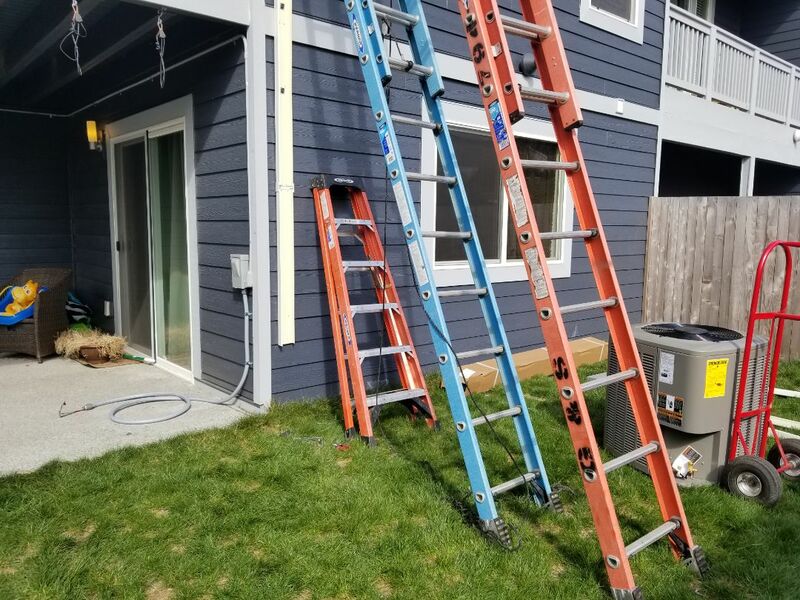 Give us a call for electrical, heating, air conditioning, water heater, geothermal and indoor air quality services in Edmonds WA today! 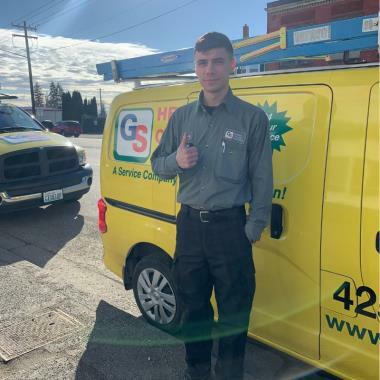 Contact our team today to schedule HVAC or electrical services in Edmonds, WA and the surrounding area. Chances are that you would be lost without a functioning electrical system in your home. How else would you charge your cell phone, heat up last night’s leftovers, read late at night, and keep warm on a particularly cold day? Quality electrical services are key if you want to keep your electrical system in top condition. 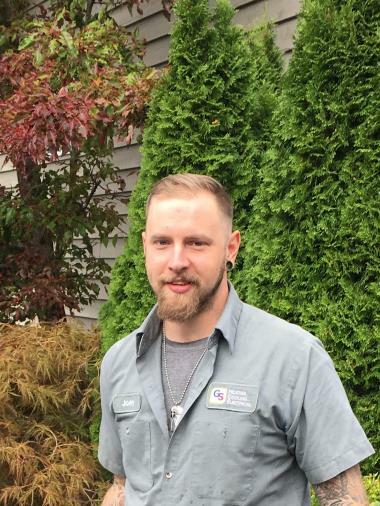 The licensed Edmonds WA electricians on our team can install or replace your circuit breaker panel, wire your lighting, install smoke detectors, repair generators, and make sure that your electrical system is safe to operate. Give us a call to find out why so many customers return to us for all of their electrical services. A whole-house automatic standby generator is a great addition to nearly any home. When the power goes out in your home, you’re never sure how long you and your family will be without power. It could be only a few hours, but it could end up lasting a lot longer. Make sure that your family always has access to electrical power by trusting our team to install a new automatic standby generator in your home. This uses natural gas or propane to restore power to your home within a matter of seconds. Have a generator but want to make sure it’s in good shape for your next outage? We also offer maintenance and service. The weather in our area can be very unpredictable, but a reliable heating system can help get you through it. 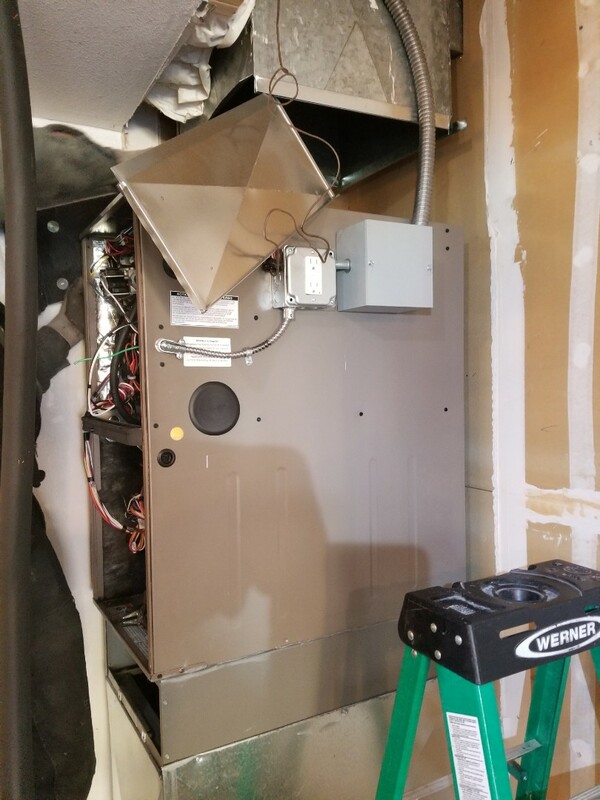 We offer residents of Edmonds furnace repair that is comprehensive, from the traditional gas furnace to the highly efficient heat pump. Our skilled professional technicians provide quality heating repair so that a broken system can get back to normal operation quickly. We also provide heating maintenance, including a thorough inspection and tune-up, so that you can be certain your heating system runs properly throughout the season. Just pick up the phone and give us a call to learn about your options for heating installation and to schedule an appointment for service today. Heat pumps are some of the most efficient heating systems available on the market today. And what’s better is that these systems are also highly efficient air conditioners! 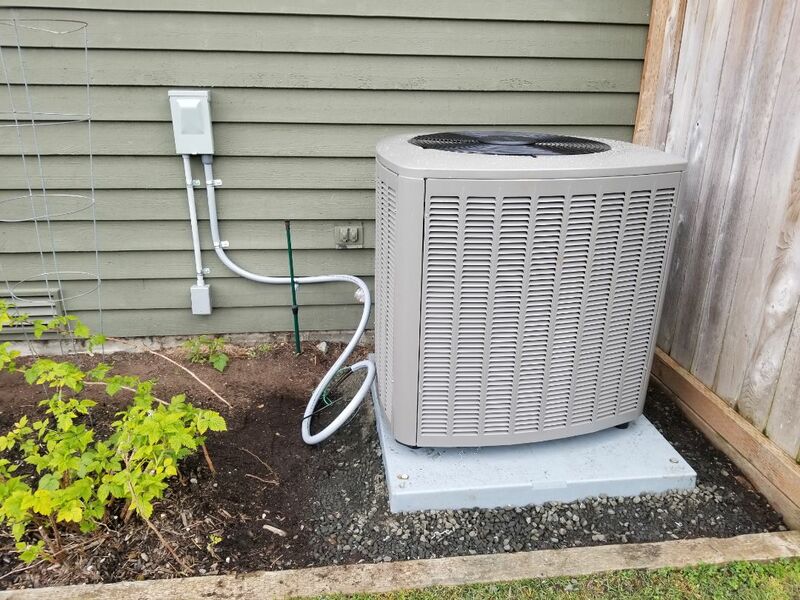 A heat pump has the ability to move heat from one area to another, transferring heat to the outdoors in the summertime and moving heat inside during the colder months. 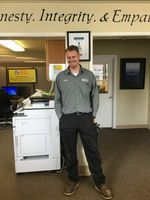 Get in touch with our friendly administrative team to learn more or to make an appointment for installation or service. Do You Require Air Conditioning Services? Superb air conditioning service is only a phone call away. 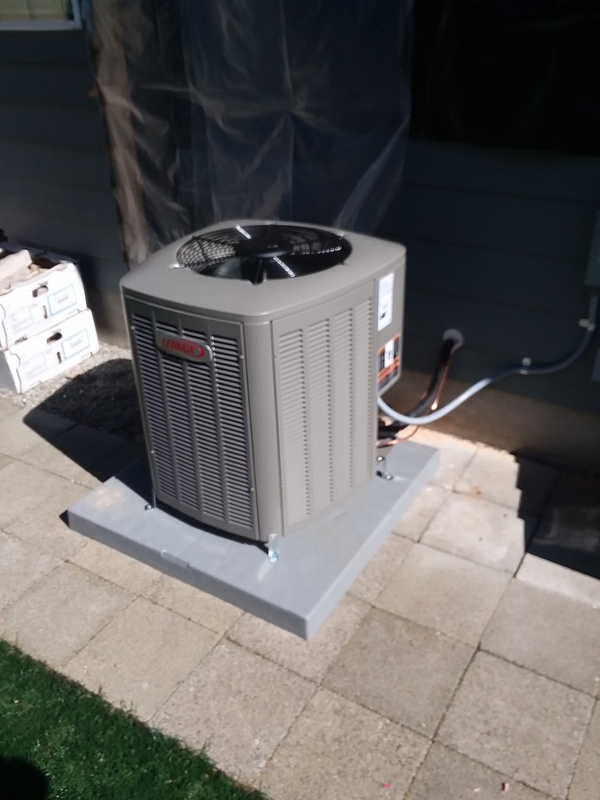 When you get in touch with the professionals at G & S Heating Cooling & Electric, we can help you to find the most efficient air conditioning system for your home, make sure that it is properly sized, and install it in such a way that it lasts for many years to come. 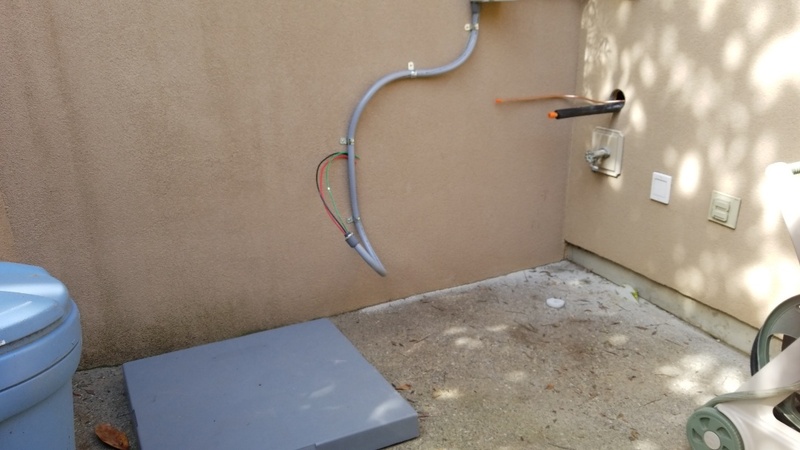 We also provide ongoing maintenance and free estimates on replacement systems and upgrades. Call us whenever you feel that your home could stand to be a few degrees cooler, and trust our comprehensive AC services to get your home back to an ideal temperature. Air conditioners have a lot of complex mechanical parts, any of which may run into trouble at some point in time. Call us at the very first sign that your air conditioning system is not operating properly, no matter how small the problem may seem. A malfunctioning system can break down at any time, and it will consume a lot of energy, so prompt repairs are key to maintaining efficiency. 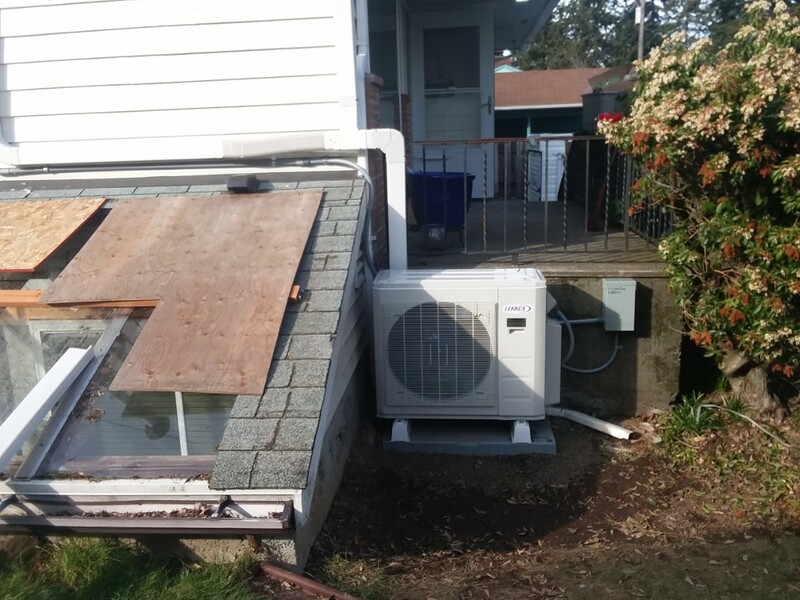 Call the Edmonds WA air conditioning repair experts today! The air that your family breathes every day may not be of the best quality. In fact, in many cases, the air inside of a home is much more polluted than the air outside of a home (due in part to the fact that we keep our homes closed up tightly while we run our heaters and air conditioners). If you have family members with allergies or asthma, you cannot afford to go without our comprehensive indoor air quality services. Give us a call to learn about the systems and services that can help clean your air in Edmonds, WA. While the temperature outdoors can vary greatly over the course of a year, the temperature underneath the earth’s surface stays relatively stable-usually about 55 degrees as you reach 6 feet. Geothermal heating and cooling systems rely on this consistency to bring heat into a home, and the same system deposits heat back into the earth in the summer months for home cooling. Call us to learn more about this renewable energy source and for installation, maintenance, or repairs. Unfortunately, any water heater will need replacement or repair at some point before the end of its life. You can delay this by calling our experts for regular water heater maintenance. But when a problem does show up, give us a call. 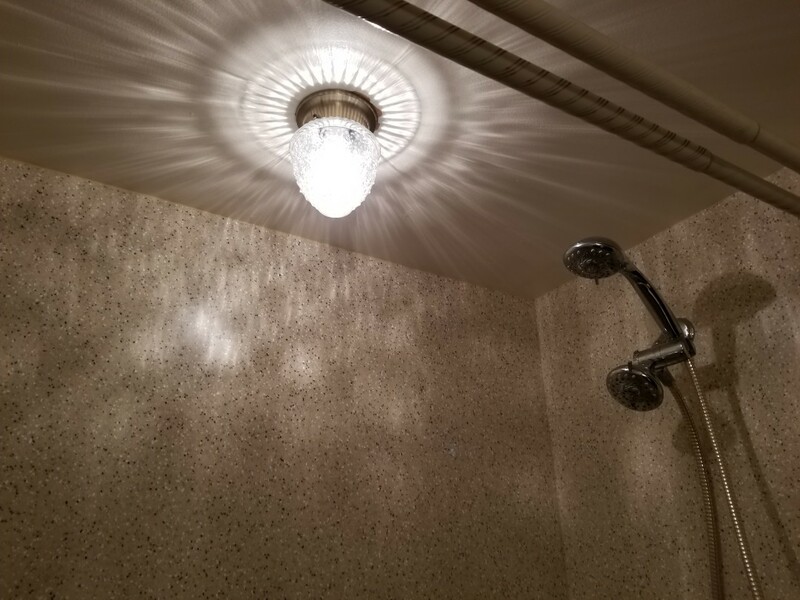 Our expert technicians can repair your system or find an efficient, properly sized replacement to meet your family’s needs, including tank, tankless, a solar models. 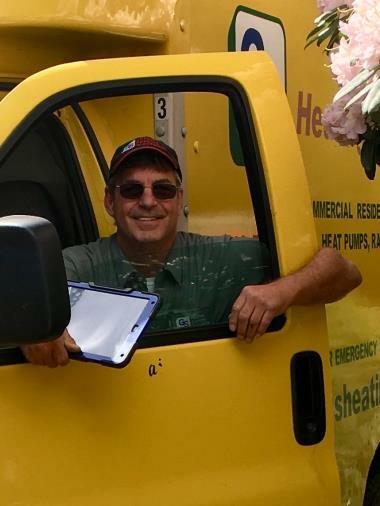 Trust the G & S Heating Cooling & Electric team for dependable, friendly service in Edmonds. Tech was very friendly and explained all aspects of the service. 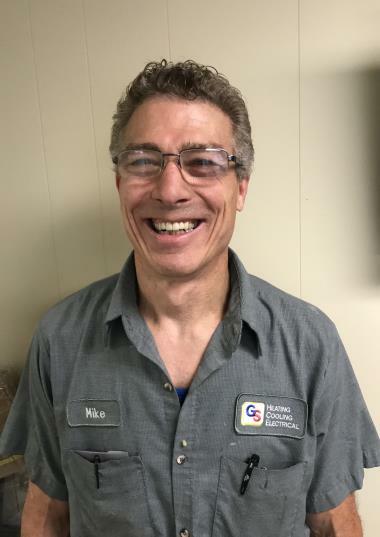 Al was great and I am glad he was our service tech. 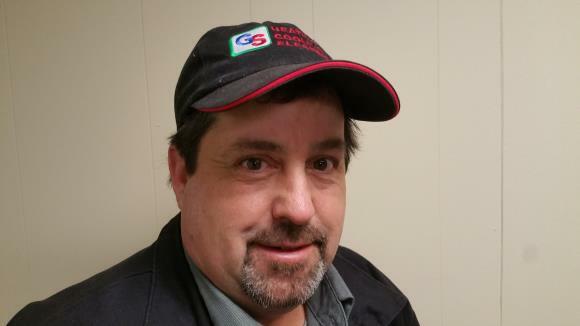 He gave me good advice on how to best maintain our furnace and took extra time to explain the problems we might face in the future, which I really appreciated. I hope Al is around next year when we have our next check up, he's great. Eric provided outstanding service! This is why I will always be a G&S customer for life! Thank You! 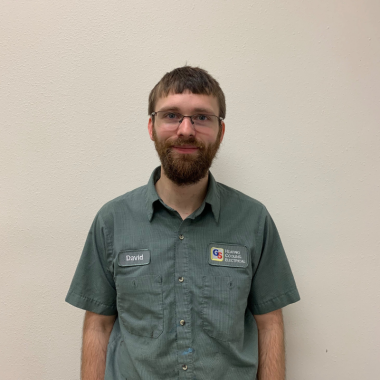 Allen was very friendly, helpful and did a great job! Crew was friendly, did great job, arrived on time, efficient, great clean-up; no complaints whatsoever. 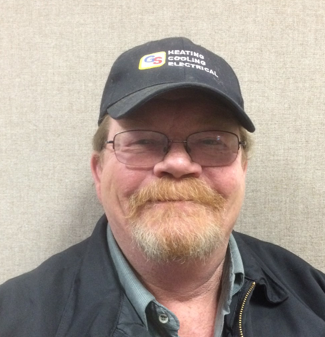 Allen was patient and knowledgeable and very respectful of my time and household. He took the time to answer my questions and listen to my concerns. They were very straight forward. They were more expensive then the other company I looked at. I didn’t mind paying extra because the customer service was second to none. From the sales to install they were all great. 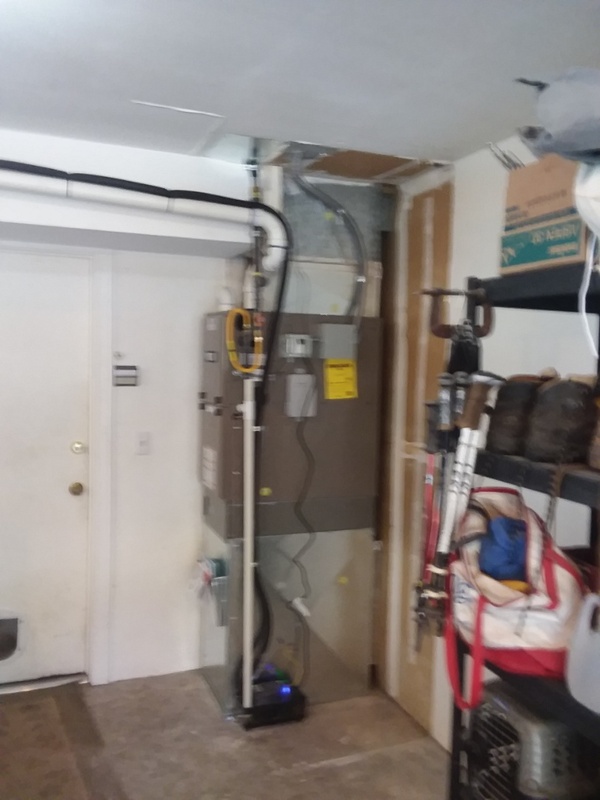 I had G&S install a new heat pump and air handler to replace my old broken one. Throughout the process, everyone I dealt with was great at communicating in a timely fashion, and they were always focused on what we wanted. The install itself went a little longer than anticipated, because they had to correct something, but they took the time to get the installation done right. The new equipment works much better than the old set, and I feel I made the right choice selecting this company from the handful I got quotes from. I'd work with them again. Gill and Ryan were professional, knowledgeable, and efficient. They did an execellent job. The two guys who came out did a great job swapping out the furnace. It only took a couple hours in total and the new setup looks great. The filter is much easier to get to and replace. Overall I'm extremely satisfied and glad I went with G&S Inc.
Only negative was being off in the stated time of arrival. Told 8 to 12. Came about 1. He did call about 12:30 to say running late. Did an excellent job & was very courteous. 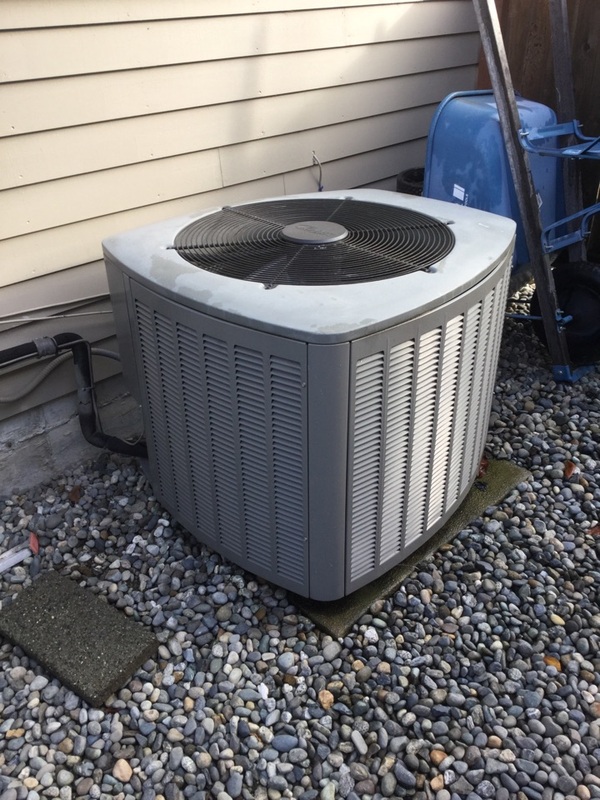 Fix fan control on a Lennox ductless heat pump in Edmonds. 80% furnace and AC add on.